you’re so talented & have such a knack for sharing how to do things! I would love to see a tutorial on something summery – like shells or the ocean! 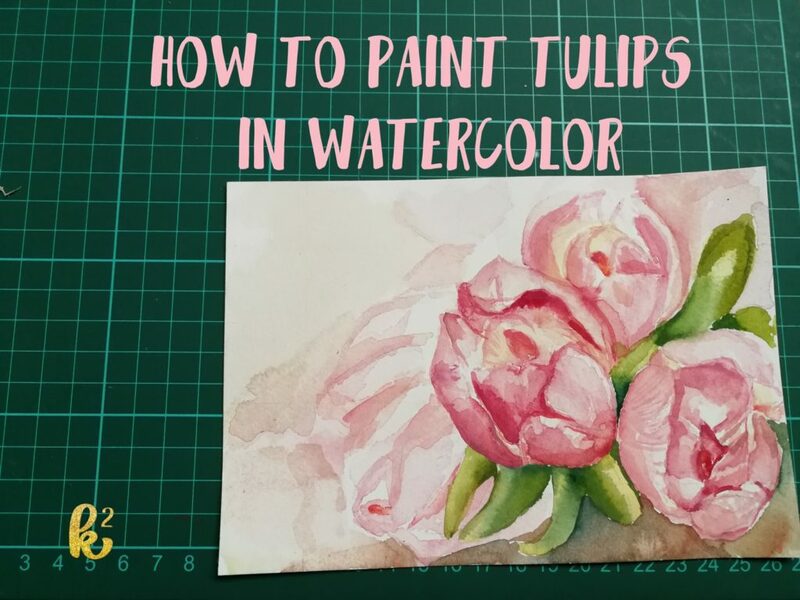 These tulips look lovely in water colors. Would love to learn this, will check out the video now. This is awesome and I love this! 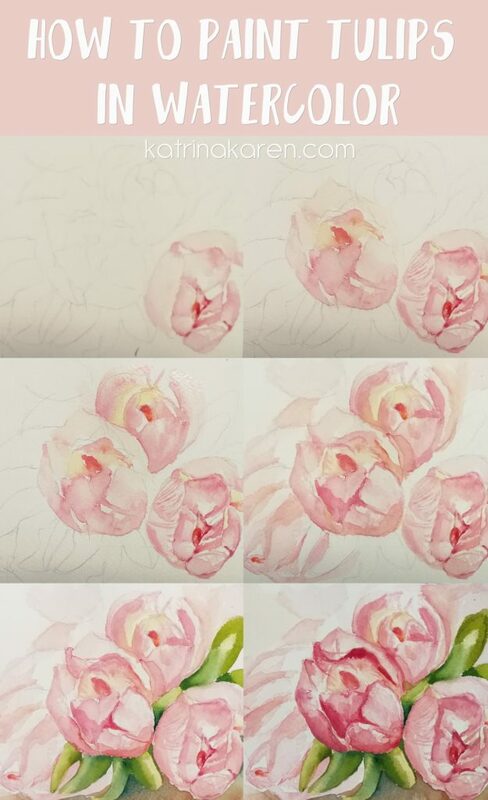 I will take all the help I can get painting flowers! That’s an awesome tutorial. I admire those with an artistic ability.